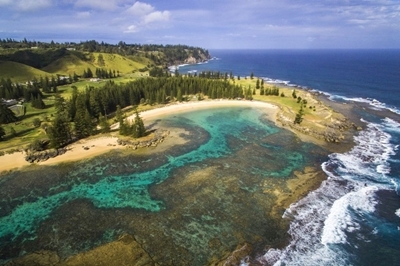 Omniche Holidays has announced a 7-night Escape to Norfolk Island Governor’s Lodge Resort Hotel offer for new bookings made by 4 December 2018 which includes an $800 combined discount on accommodation and flights. 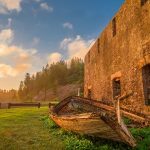 The Escape to Norfolk Island offer is priced from $1249 ex-Sydney and Brisbane, $1549 ex-Melbourne, $1599 ex-Adelaide and $1899 ex-Perth, based on per person twin share. Ex-Brisbane – 26 January – 12 February 2019; 19 February – 26 February 2019; 26 March – 6 April 2019; 27 April – 14 May 2019; 1 June – 30 July 2019. Ex-Sydney (Sunday departures only) – 13 January – 20 January 2019; 27 January – 3 March 2019; 10 March – 28 April 2019.